Mary Jean Ciemiewicz is both treasurer and secretary for Security Water and Sanitation Districts’ Boards of Directors. She has served on the Districts’ boards for 16 years. 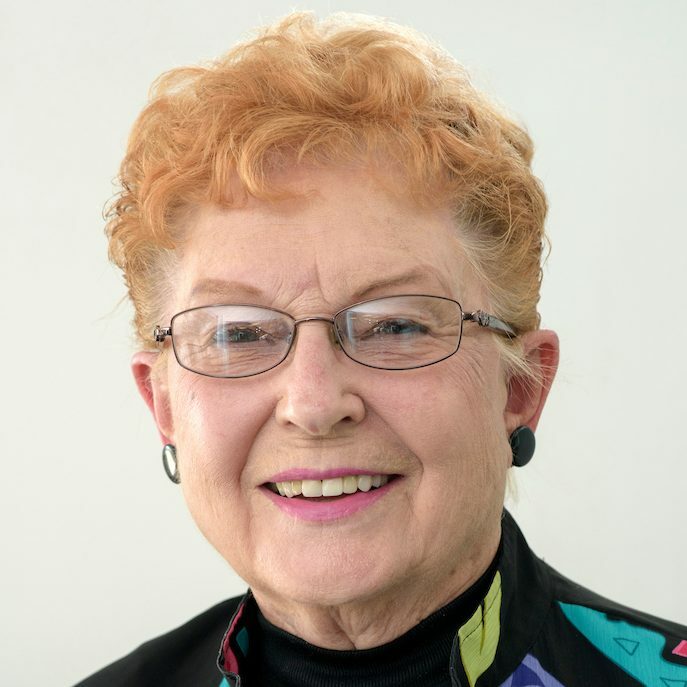 Before joining the Districts’ boards, she worked 42 years for UMB Bank.